Since we (me, my boyfriend and Lo - my boyfriend's bestfriend for life) will soon be leaving the Philippines next week, July 24, 2009 and will be flying to Hong Kong for a five-day-vacation, it is just but handy to make hotel reservations online as early as a week before finally arriving in Hong Kong. 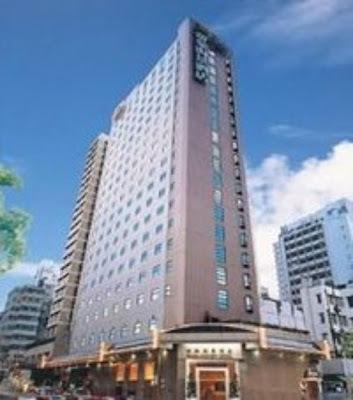 AsiaRooms.com has helped us locate the hotel we MIGHT want to stay at while having fun in the busy life of Hong Kong. The website is very user friendly which has made the search a lot quicker. At this very moment, we are considering staying at the Dorsett Hotel. We are opting for two twin rooms with a rate of only US$52/day/room (taxes and service charges already included - breakfast - NOT though but is okey). We will be hunting for more possible hotels later that we can afford. Will update you more later!